There are many musicians living in the communities in which PAW Media operate. 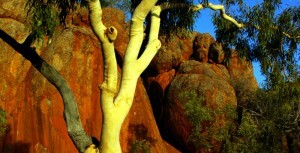 There are regular concerts on many communities and bands often travel to Alice Springs or neighbouring communities and Sports Weekends to play. PAW Media supports local musicians to record through its music studio at Yuendumu. 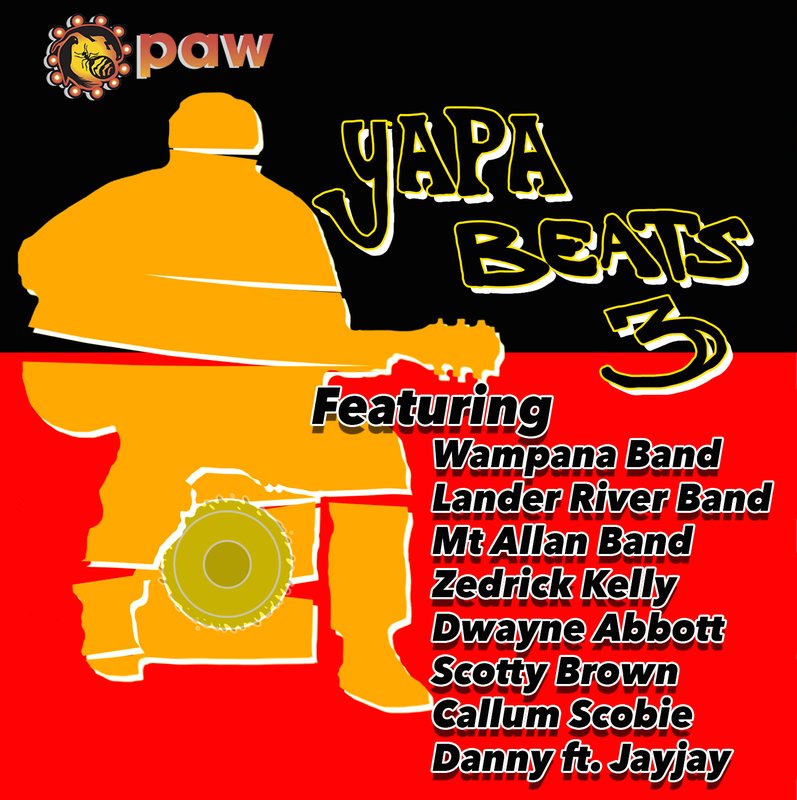 Many of the bands it has been involved in supporting, have also released work through CAAMA Music in Alice Springs. Bands such as Desert Mulga, Rising Wind, Lajamanu Teenage Band and North Tanami Band have a big following and their CD releases are eagerly awaited. 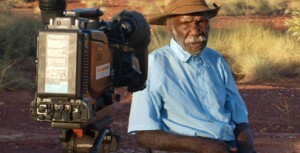 PAW Media has been developing its capacity to stage live concerts at Yuendumu. The new stage at our Yuendumu offices has enabled us to easily set up for concerts. Along with our staging equipment we have been able to use local staff for concert staging rather than having to bring in people from Alice Springs. This not only saves money but also supports local employment. Check out our Music page to listen to a selection of music recorded by PAW Media.